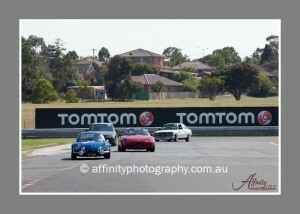 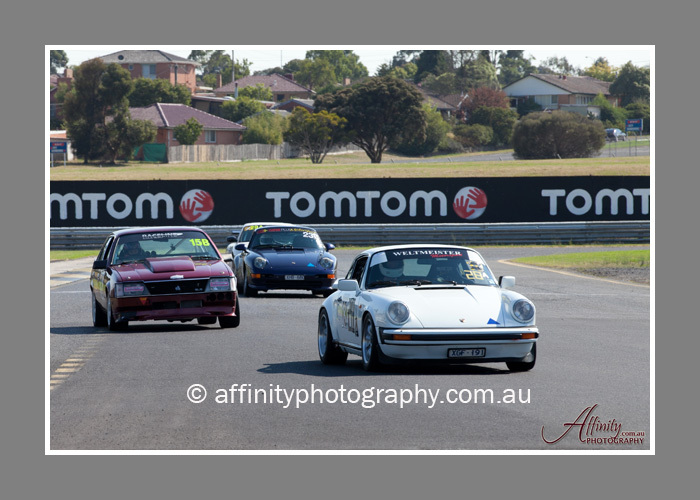 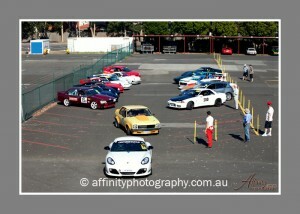 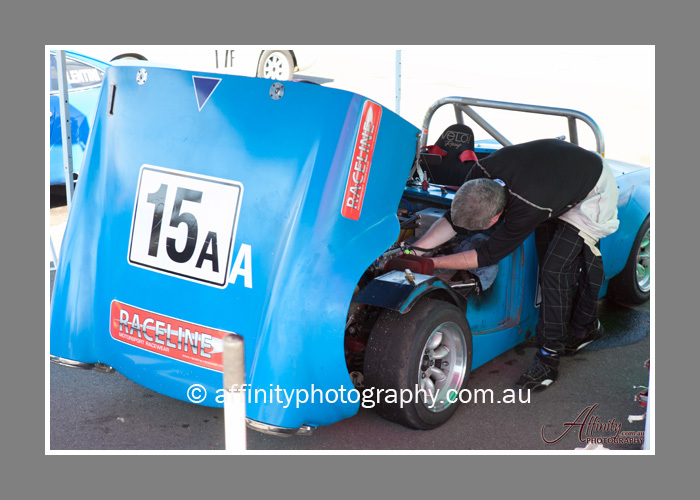 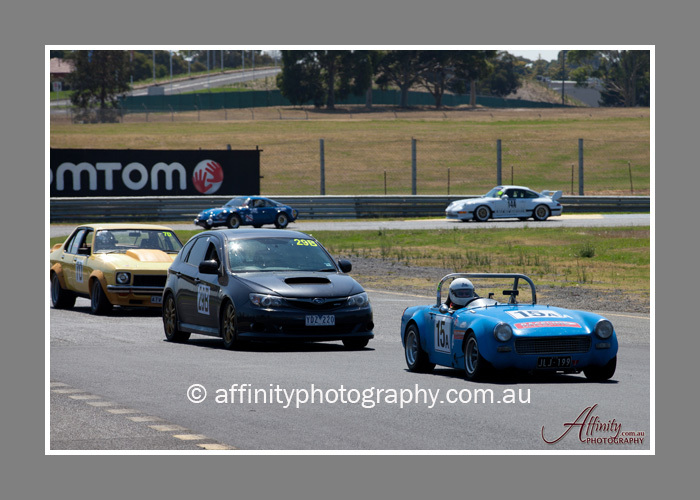 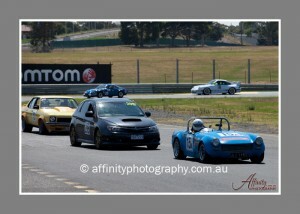 Last weekend I had the chance to go along to Sandown Raceway and watch the Porche Club’s annual Sandown 6 Hour Relay. 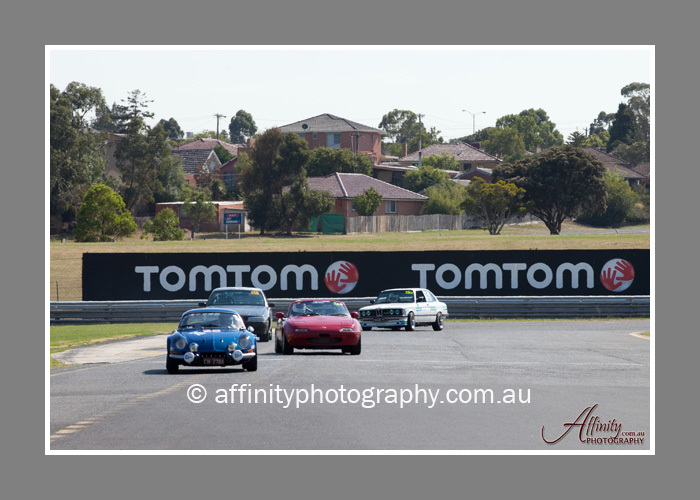 As excited as I was to watch a 6 hour relay of car racing, I felt I should take my cameras along to keep me company … just in case I got restless ;). 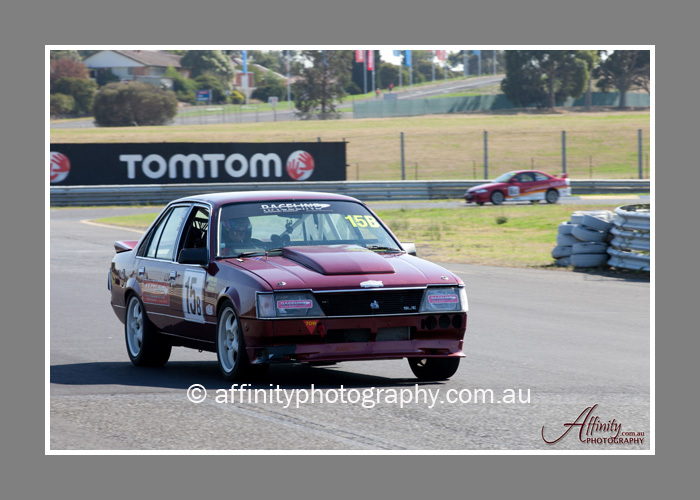 Fortunately, I was able to sign in as a professional photographer and I got to go trackside (I had a lot of time to pick up some of the lingo). 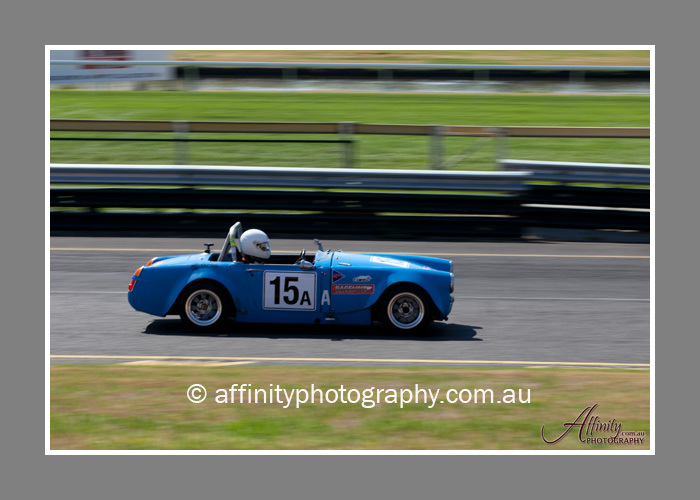 The resident motorsports photographer (Gary Hill) was a great guy to say hello to and he shared some of his knowledge at photographing sports cars. 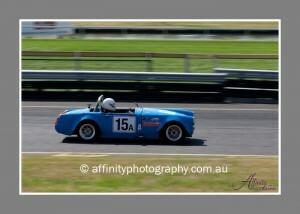 And yep, I had a little lens envy at his zoom! 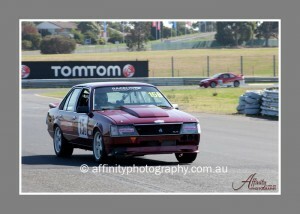 I didn’t feel I did too badly and it was a great way to spend a Sunday.